The ipod is taking over the world! 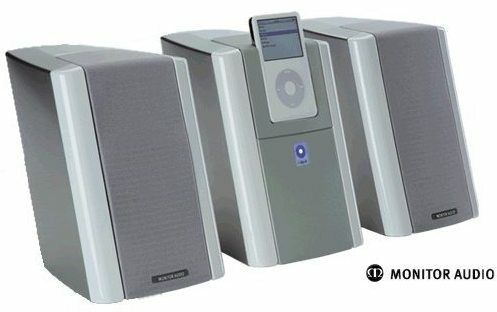 Since we can't beat it we may as well join it with this ipod dock by Monitor Audio! Just a terrific piece of musical performance in an elegant exterior. Capable of maintaining a high SPL with the quality of imaging youd expect from a Monitor Audio loudspeaker. This stylish device device has recieved great international acclaim, check out the What HiFi? review from last month. We think Dr Who would have approved of this as a Tardis accesory. Take a look at the summers sexiest ipod accesory here!